FitQuest, industry leaders in human performance monitoring, have launched a brand-new version of the FitQuest machines, now with state-of-the-art body composition analysis. The new machines, which, for 2017, are being exclusively installed in 40 Gym Group locations across London, are the first of their kind to be fitted with the MIE FitQuest Body Composition Analyser which uses industry standard techniques to determine body composition. Using small, varying electrical currents, the machines can determine body fat and muscle percentage as well as a user’s hydration levels. In addition to the unique FitQuest score which measures fitness against average gender and age groups, the new machines will provide a more complete assessment for users now with both a fitness and body composition analysis. 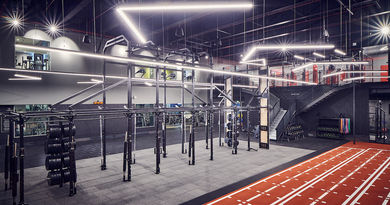 The installation with The Gym Group follows a successful pilot programme earlier this year. 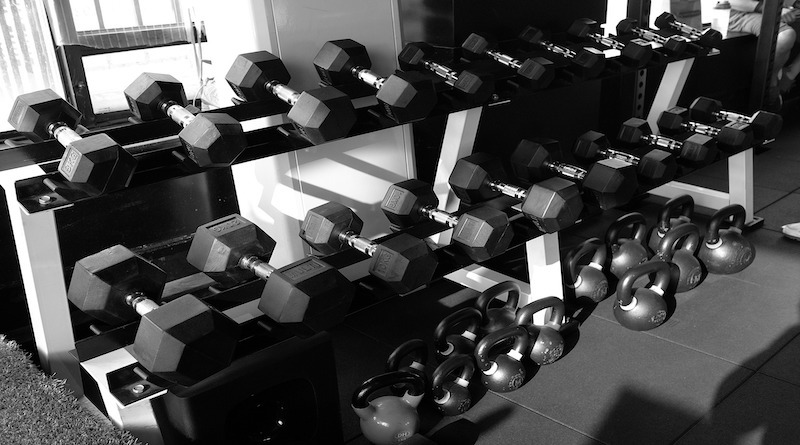 The machines will be available to members of The Gym Group in Q4 this year. ← Thinking of a reason why you should do our Kettlebell Instructor Course? Here’s 10!